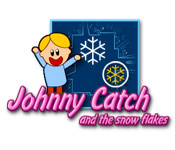 Help Johnny Catch snowflakes in the order that they appear! 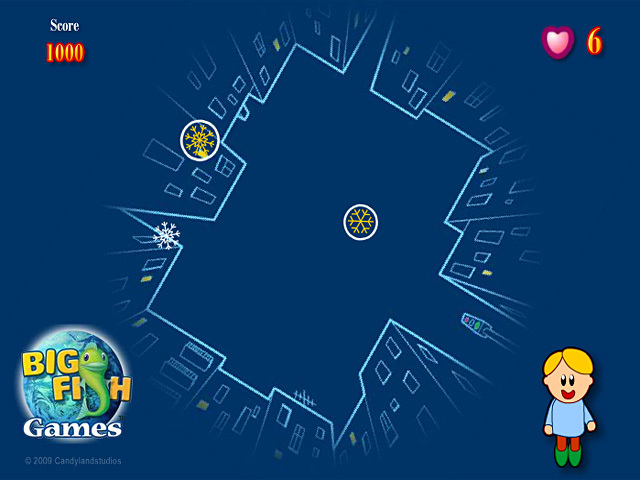 Can you keep track of the unique flakes in this Memory game?Help Johnny Catch snowflakes!Help Johnny Catch snowflakes in the order that they appear! 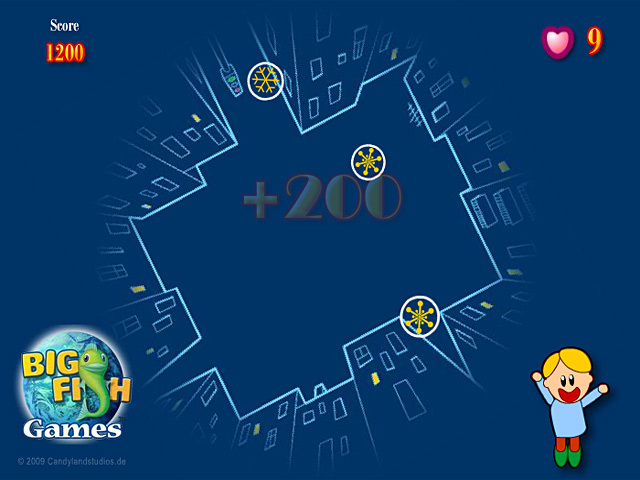 Can you keep track of the unique flakes in this Memory game? Keep a cool head as the stage rotates and the snowflakes appear closer and closer together. 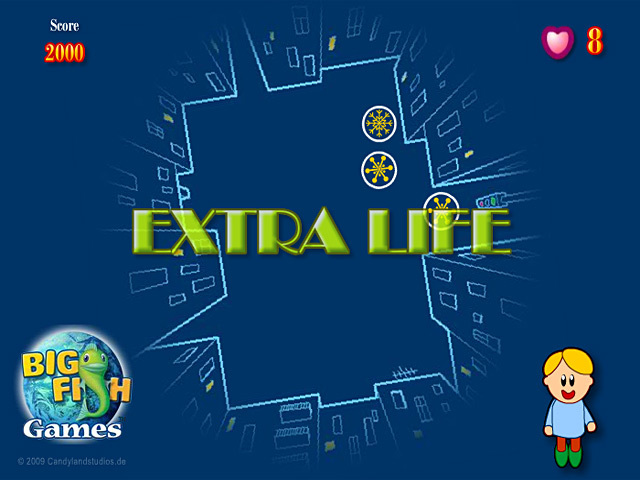 Choose which ones appeared first to proceed!